Ask anyone to name the most dangerous jobs they can think of, and you’ll usually be greeted with the same old answers. Racing car driver? Astronaut? Bomb disposal expert? While there’s no doubting these can be perilous ways to earn a living, health and safety statistics from the HSE suggest that some of the most dangerous jobs in Britain are far more common than you might think. As those of you who’ve seen our annual health and safety statistics infographic will know, between 2013-14 133 people were killed at work and 629,000 were reported injured in the Labour Force Survey. In total, a staggering 28.2 million work days were lost due injury and ill health, at a financial cost of £14.2billion to the economy – and that’s without considering the emotional toll these injuries place on British families, many of whom will have been left devastated following a workplace accident. Of all the industries the HSE investigated, some occupations stood out as having a high number of deaths and injuries. While there are undoubtedly some surprising entries, it’s worth bearing in mind that the HSE’s figures don’t include road accidents, so deaths of people travelling to and from work are not represented in the list below. Tragically, more construction workers died at work in 2013-14 than in any other profession – with 42 losing their lives in total. Regular readers of the blog will not be surprised to learn that the vast majority of these deaths resulted from a fall from height. 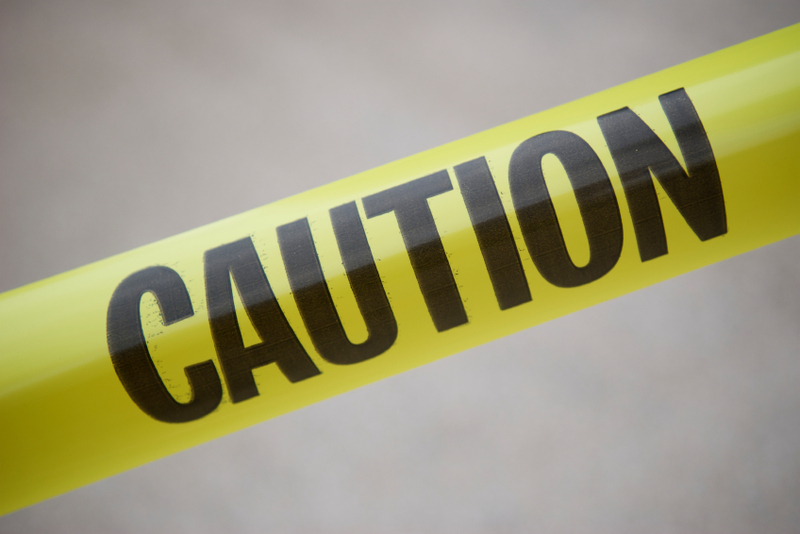 Despite intense focus on the issue, 1-in-3 of all fatal slips, trips or falls still involve a construction worker. Our blog post on working at height gives an overview of the regulations, as well as providing in-depth advice about measures you can take to stay safe. While many of us might imagine farming to be a peaceful rural existence, the reality is that modern farming can be a dangerous job. In fact, it tops the list in the HSE’s ‘Agriculture, fishing and forestry sector’, which accounts for one in every five on-the-job fatalities. Almost half of the workers in the sector who died were farmers. The waste and recycling industry is high-risk. Accounting for only about 0.5% of the employees in Britain, but 2.6% of reported injuries to employees, it is essential to the smooth and safe functioning of our society. Sadly, there were four fatal injuries to workers in 2013-14. According to the HSE, there were five deaths in the sale and repair of motor vehicles/motorcycles sector in 2012-13. In addition to these fatalities, there were 277 major injuries, marking it another dangerous area in which to work. A range of different industries make up the manufacturing sector, which employs an estimated 2.5m workers. 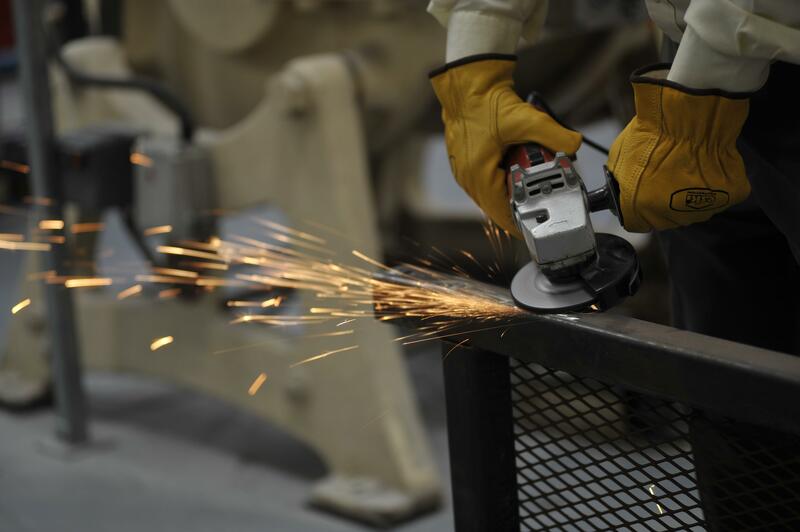 Manufacture of food and of fabricated metal products accounted for three each of the 14 manufacturing worker fatalities in 2013/14. 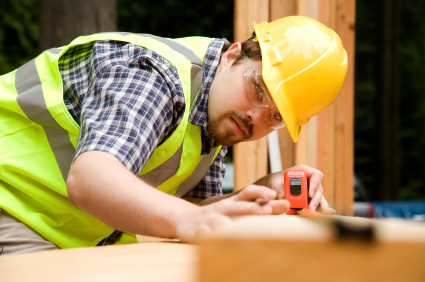 As the HSE figures show, fatal injuries at work are not common events. However, while fatalities still occur, the importance of vigilance at all times is paramount to protect employees and ensure they get home safely to their families at the end of each working day. Great article with some startling statistics.